Electrical Installations form a major part of almost all buildings and residences. Electrical installations may be complex for commercial or industrial purposes or as simple as lighting and power for residential premises. 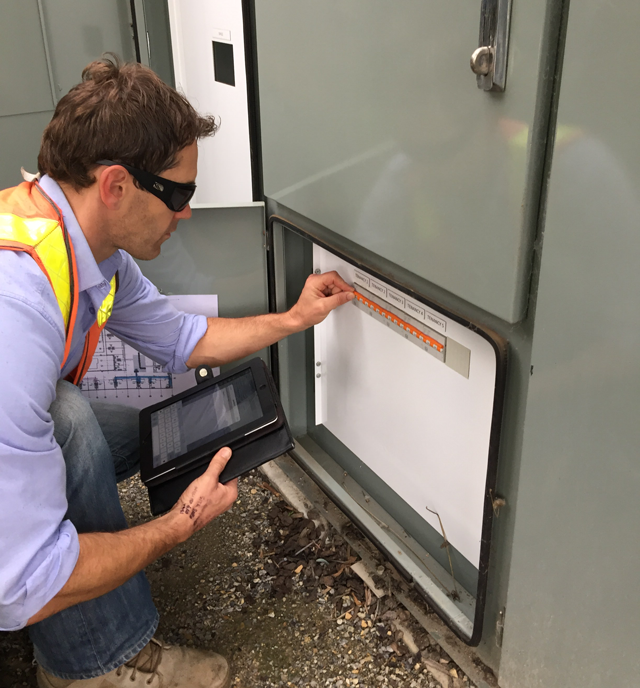 When electrical wiring and equipment deteriorates or fails, it can have disastrous effects, that’s why inspection and auditing is so important. Whether it’s a new building requiring power connections or an existing home with a new power point, the technical regulator sets guidelines under the Electricity Safety Act to have inspection & auditing carried out by licensed inspectors. Whenever you’re dealing with any electrical work, safety comes first and by carrying out regular inspections, we can provide a safe environment in our work place and homes. 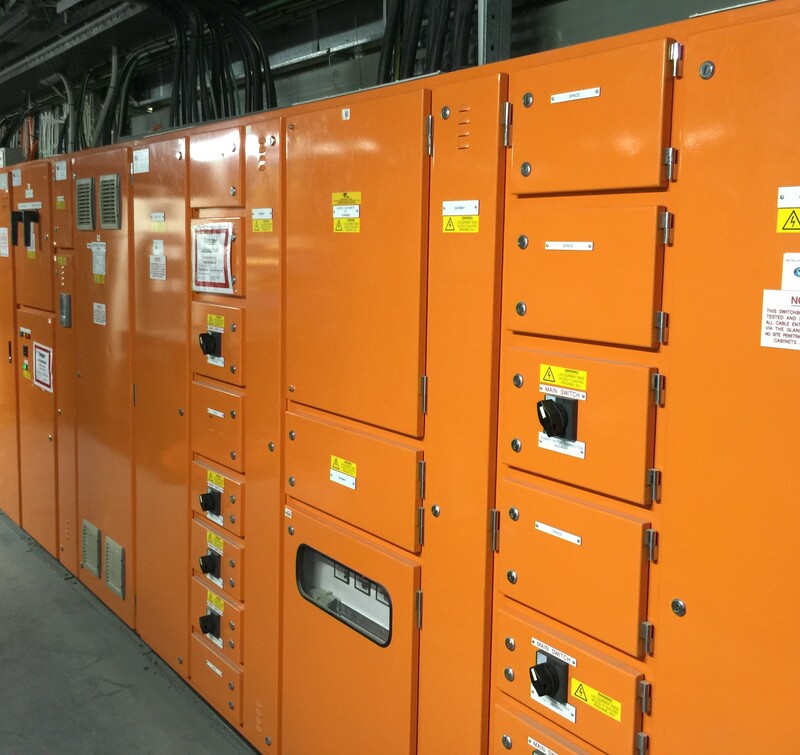 EPS Electrical & Plumbing provide qualified and licensed personnel that have the experience and expertise in providing quality electrical advice, wiring and equipment safety inspections, as well as hazard and shock investigation. Finding any problems and potential hazards in electrical work early on can save your family, business and yourself from any potential harm or injury. We offer experienced advice and consultancy services to our client, such as registered electrical contractors, builders, project & facility managers and home owners. For new constructions or upgrades to existing dwellings, we give you the right advice to enable your next project to run smoothly and to ensure your obligations with compliance regulations are met. 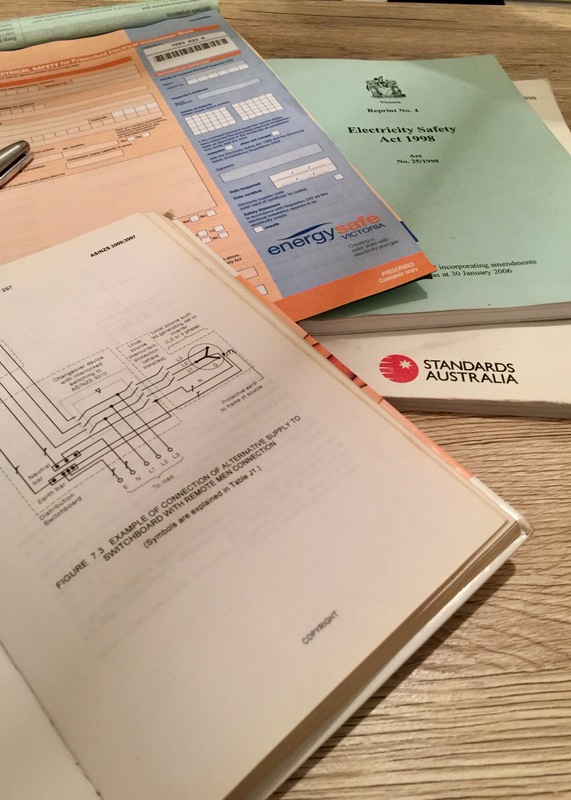 Interpretation of Electricity Safety Act & Installation Regulations, Service & Installation Rules, including relevant Australian Standards. 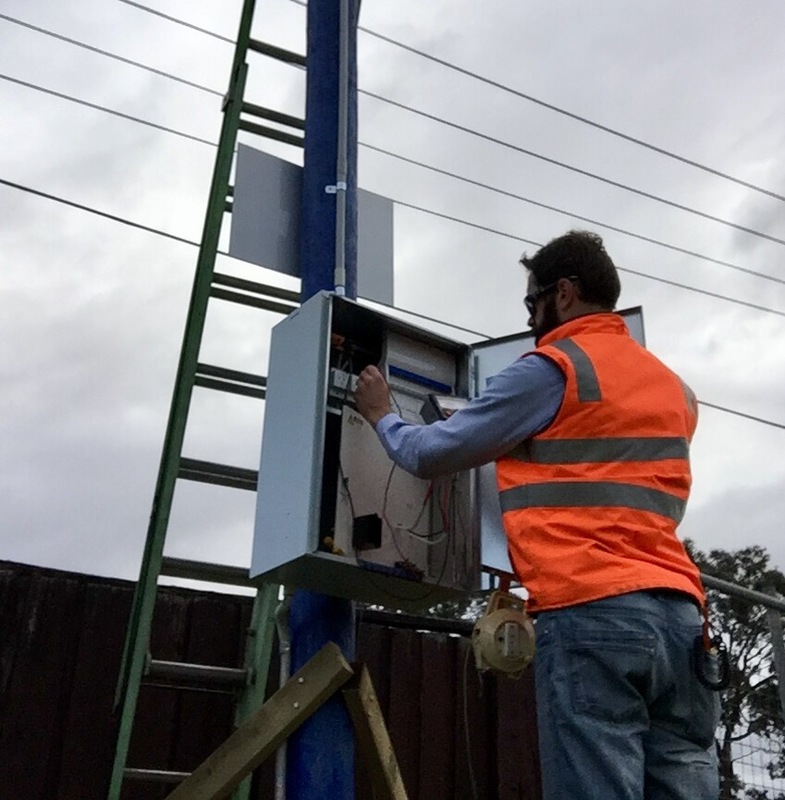 As electrical inspectors, we service the supply authority & specialist inspection companies, in an effort to maintain essential power services to their customers and ensure safety & compliance through inspection and auditing. To ensure your home and commercial property is safe to occupy, we recommend having an expert perform an inspection of your premises on a scheduled basis. Don’t let your home or business premises become a danger zone for your family, your staff or yourself. EPS Electrical & Plumbing will have our licensed and experienced inspectors check the safety of your buildings or residence for any potential hazards and protect against any possible harmful effects arising from the electrical installation. If you have any questions or queries about Electrical Inspections & Auditing please fill in the form and we’ll get back in contact with you.